There was once a time when the video editing work was reserved for people who had immense expertise and experience in this film. However, the things have changed today with the introduction of some amazing and easy to use video editing applications for PC as well as smartphone users. If you need to create short videos or films all you need to do is get one of these applications and get started. Of course, the advanced video editing is still the work of a pro but you can still create some stunning videos using these apps. You might have come across many such apps. You might also be wondering which ones are the best for you. So, here is the quick look. If you are a Mac user and you are someone who loves to edit videos then it is quite likely that you are already using iMovie and you may not want to use anything else. 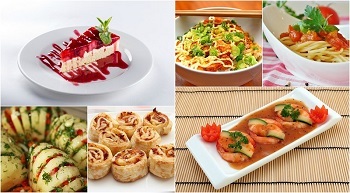 There is no speck of doubt in the minds of the users of this app that it is indeed the best of all. What’s really incredible is that this stunning app is available only for $14.99. You can get it easily form the Apple Store. Whether you want to create a personal video or even a short film you can do that very easily. It also comes with tons of filters and some really impressive effects for you to use. But, windows users who are looking for iMovie for PC will be disappointed here as it’s not available yet for PC. While iMovie is the app everyone wants, not everyone can get it. This is because it is only for the Mac OS users. It may not seem sensible to many to buy a Mac computer just to be able to use this app. So, they are looking for the best possible alternatives. Lightworks is definitely one of the best alternatives to iMovie. It is very well known about the video editors. You can create almost all types of videos with it. 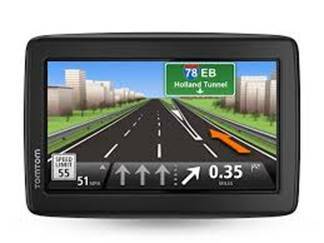 The interface is pretty user friendly and makes things easy for you. There are loads of filters, transitions, and awesome effects to use. 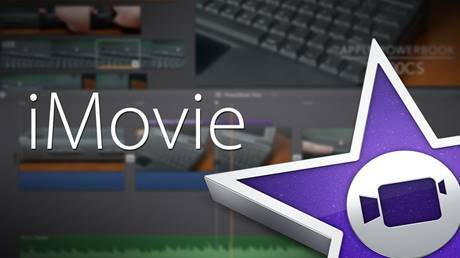 This is another video editing app which is made only for the users of Mac OS. Although it has been created by Adobe Inc. it is still only for the Mac computers. Depending upon the capability of your computer, you can manage lots of audio tracks and videos all at the same time. Some features of this app are quite unique including chroma-key, key framed, and the picture-in-picture feature. This may seem like a bit advanced video editing tool but basic editing is still very easy with it. If you are looking for something more advanced then you could go for Premiere Elements 13 by Adobe. However, if you do not have a Mac computer you may want to consider buying Voilabits. It comes packed with innumerable features that make this application incredibly popular. 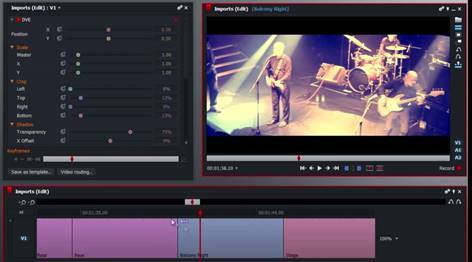 Video editing can be completely customized depending upon the needs of the user. Cutting, trimming, merging, and other basic editing features are just so easy.